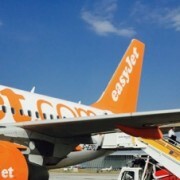 EasyJet from 27th April will release seats for sale from 5th February 2018 to 15th March 2018. Booking within the first day of launch almost always saves you money. 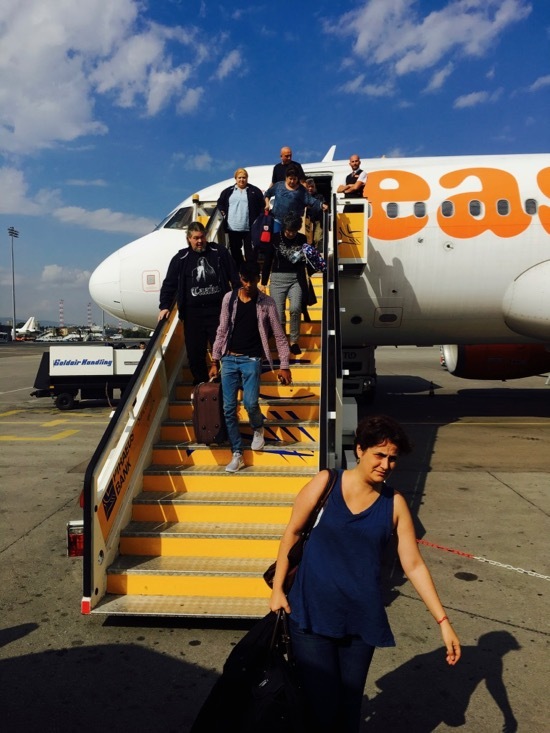 They are very unlikely to get cheaper — but if they do lower the price you can now no longer claim the difference using the price guarantee from EasyJet because they are now withdrawing this offer. 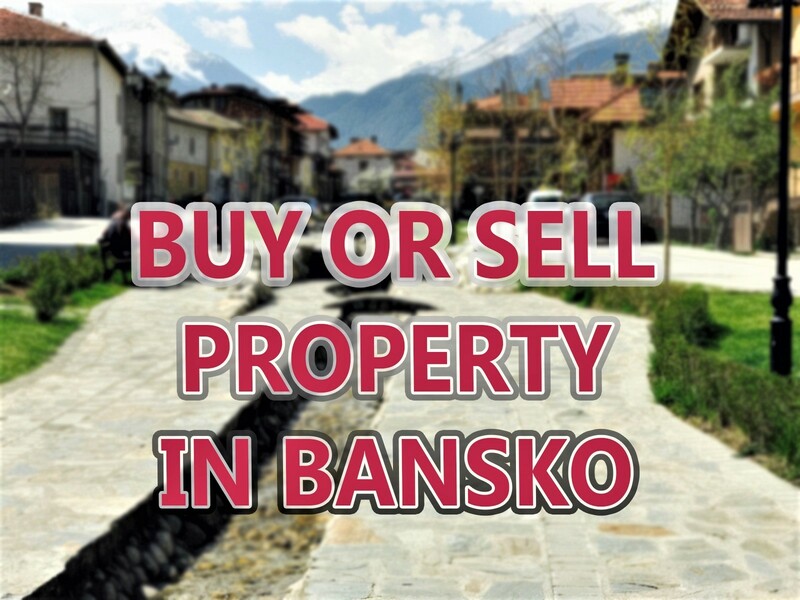 Go to the Bansko Blog’s free five star rated Bansko App for iOS or Bansko App for Android to book your transfers for whenever you decide to come to Bansko (including the summer). All transfer prices are fixed for next season too. Pay driver direct. All transfer bookings will receive some exclusive restaurant discounts with our partners. I’m working hard to finalise the details of these offers which will save you even more money. Your support for the blog by using the services here and in the app help me bring all the info, cams, app and snow reports that so many of you seem to enjoy. Somewhat immodestly, I would like to encourage you to read the reviews many clients have posted on the banskoblog Facebook page in the last few months. Downloading the Bansko app gives you free access to the in-app chat, live cams, emergency numbers, list opening, blog, podcasts, restaurant listings, exclusive offers and much much more. 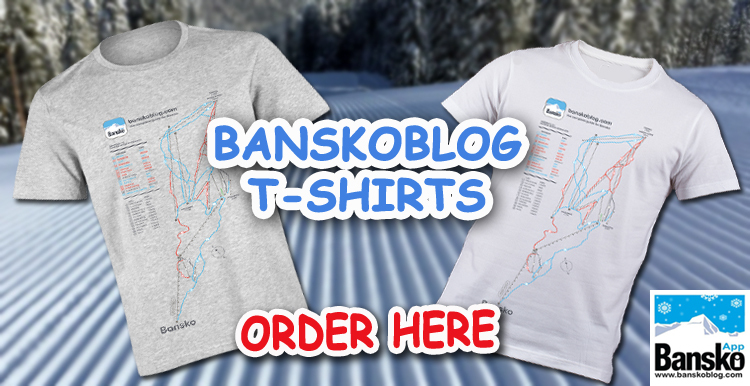 Subscribe to keep ahead on the Bansko news and for more on the summer and winter season special offers. I guarantee you will never ever receive any spam, and you can opt out any time you like. Should you be a group of 12+ persons then contact me for assistance on booking a Bansko hotel at the very best rates. 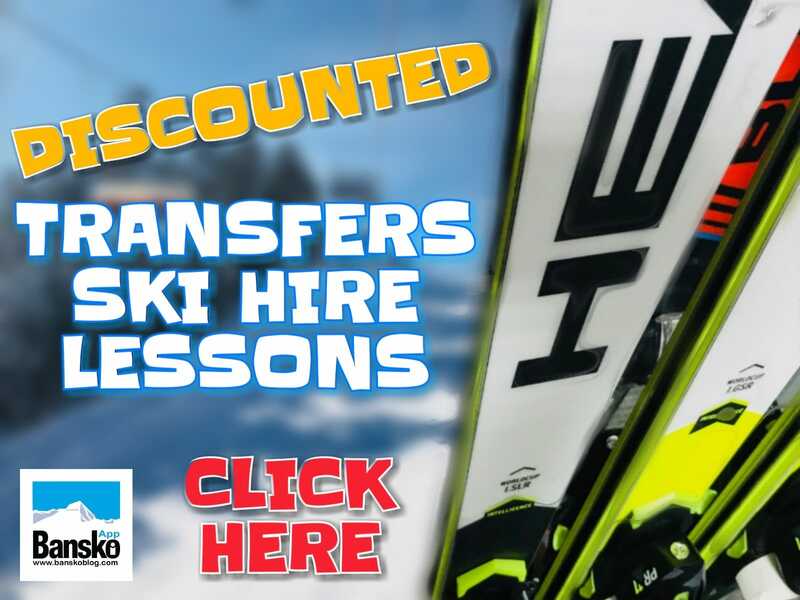 I also organise bus transfers for large groups and in winter the trusted ski and snowboard hire, lessons, transfers and lift passes you need.